Here are some of the interesting new reading experiences now ready to add to your enjoyment, and that of other special folks in your life. Pee Wee, The Clark’s Hill Cat is a cat’s tale, as told by himself to Connors. 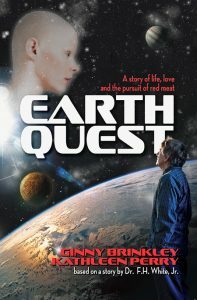 Actually, the story was the outcome of Connors’ discovery as a young girl that she knew what her cat was thinking. 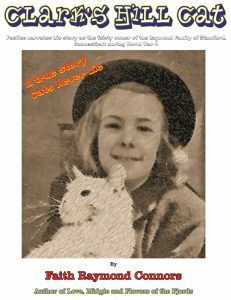 The result is a gripping tale of cat life in the Raymond household in Stamford, Connecticut during World War II. From blackouts and Victory Gardens, to a Sailor “borrowing” the family car, Pee Wee shares his unique experiences and outlook. Flavors of the Fjords has the largest number of traditional Norwegian holiday recipes–cakes, cookies, breads–ever put together in one book! 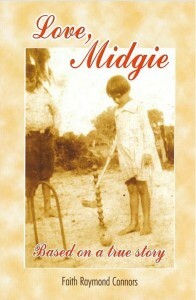 Interwoven with fascinating bits of Norwegian social history, including explanations of Norwegian Holiday traditions and customs, many of them kept alive by millions of Norwegian-American families. 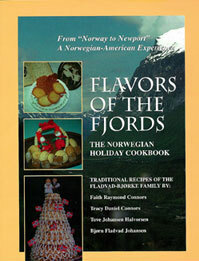 The new, digital, updated and expanded edition of Flavors of the Fjords is now available. The remaining hard cover stock of “first edition” Flavors is not likely to be replaced. Why not order your hard copy now to have at hand in your cooking library for convenient access? 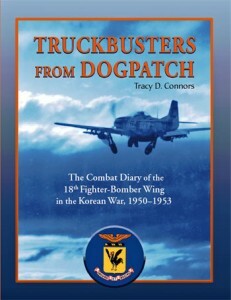 …the incredible, true and heavily illustrated story of the heroic Airmen of Mission 1890, the Korean War’s most heroic, and tragic, combat helicopter rescue mission. 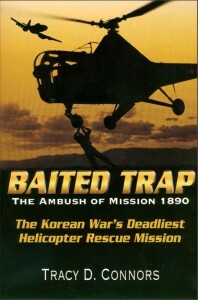 The 2018 E-Publication edition of Baited Trap, the Ambush of Mission 1890 is updated with additional photographs, many in color. It also includes hyperlinks to external web sites that provide additional information or resources to readers.